The Ultimate Pack contains all “Full” packages. You´ll permanently save 50% on our complete stock. All Sound Effects in multiple Versions recorded in High Res Audio (24 Bit, 96 kHz*) stuffed with burned in and ready to use Metadata. with it´s unique Sound Effects! wich was mangled to death! 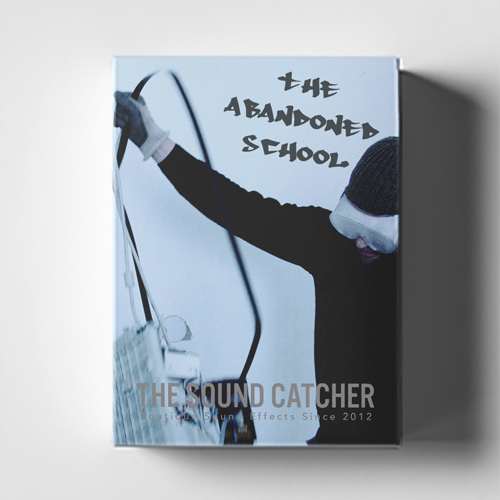 Is a huge collection of Print Shop Ambiences..
We recorded an old abandoned school and gained a lot of nice and very unique sound fx for your next sounddesign project. Please notice, that all sounds contain reverb from the original room like you hear it in the recording. 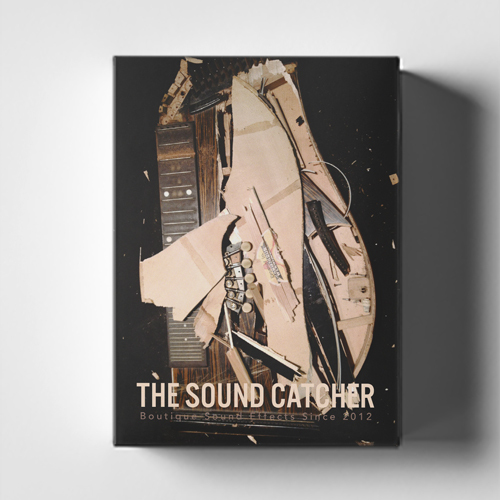 The soundcatcher is proud to announce a new sounddesign library called “desolated strings & wood“. The found Markneunkirchen Zither from Wernitzgruen was in a very desolat condition. I collected it and racked it as there´s no tomorrow. 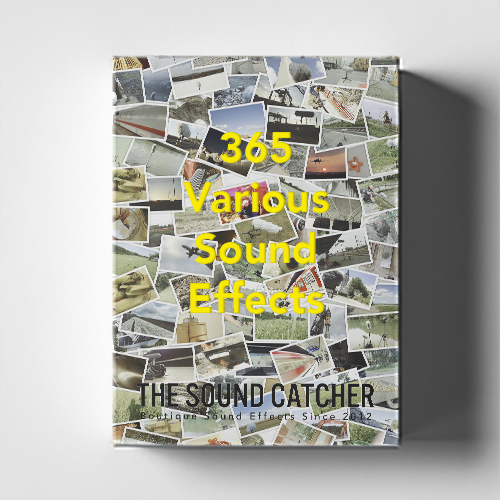 We recorded 365 Sounds in one year as a free sound project. 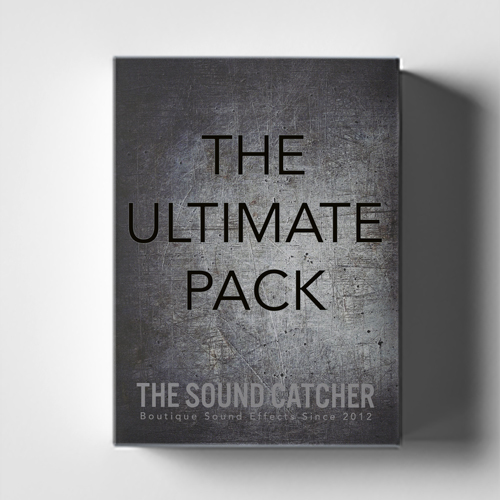 Here you´ll get all sfx packed in one big package. 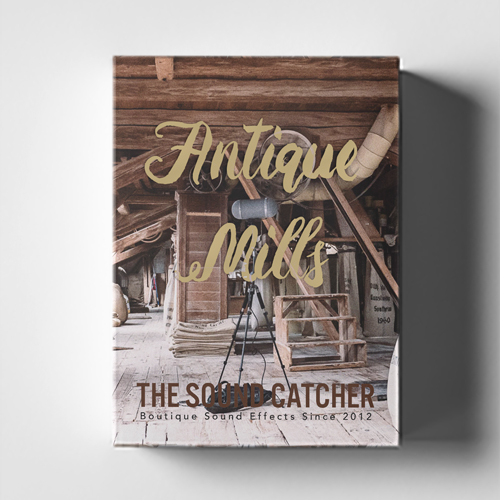 You´ll get all kind of sfx, ambiances, folies, music loops, stingers, audio logos , impacts, shots, hits, swishes, swooshes, breaks, debris ….. and a lot other strange tunes for your next media projects. We hit, rattled, bowed, snaped and swashed this unique Instrument for really formidable sounds. 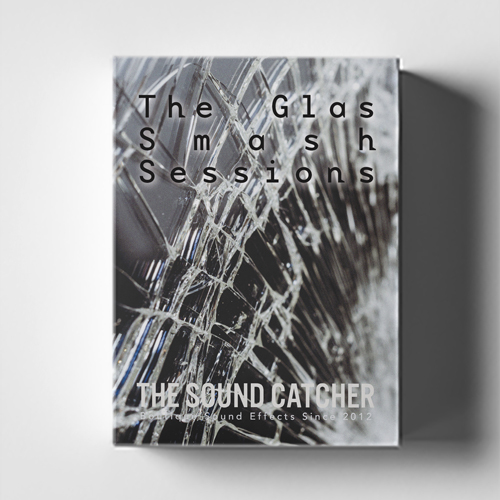 The Soundcatcher visited an old abandoned Theatre and recorded “The Glas Smash Sessions“. This mini pack contains 426,3 MB / 62 stereo files, tagged (for trouble free use in your loved data base program) and carefully masterd up to 24Bit/96kHz. please check out the File List for detailed Files listing. 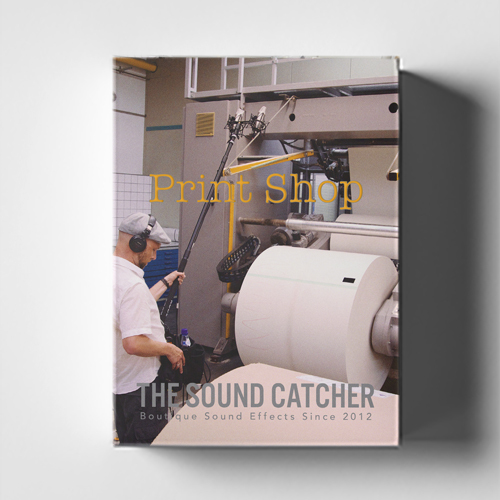 Print Shop is a SFX & Ambiance pack containig a lot of great material from a big industrial print shop. 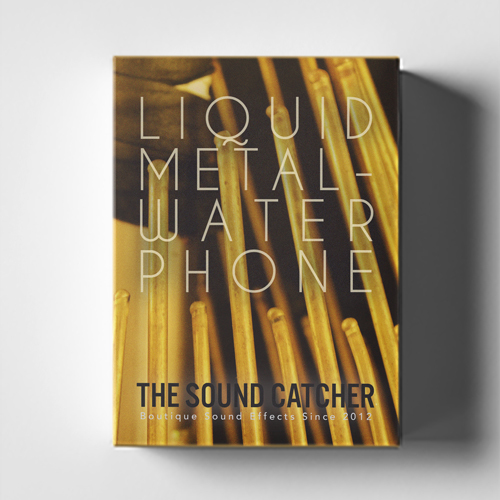 The Soundcatcher recorded 4 different printing machines, Ambiances in ORTF and a lot of really nice subsonic stuff with two contact microphones. As always all sounds are tagged with Soundminer friendly metadata and the pack comes in 4 different sizes and qualities. 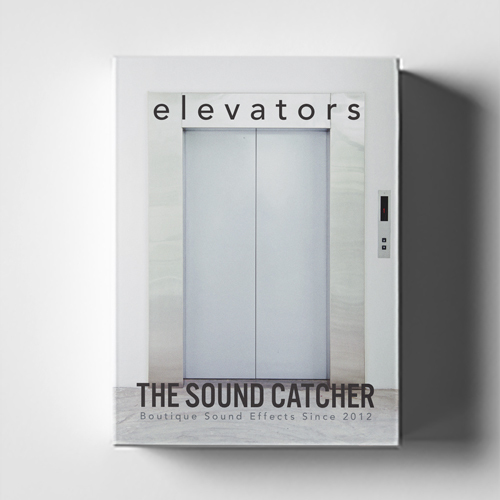 Elevators started as a mini pack with 49 Stereo recordings from Elevators from the 50`s till today. Over 120 Movement & Metal Impacts, Nearly 60 Driving Scenes and Over 80 Door Slides and Variations. The Pack was recorded over a period of nearly 1 Year. We carried our portable recorder (Sony M10)everywhere and recorded different elevators around germany. 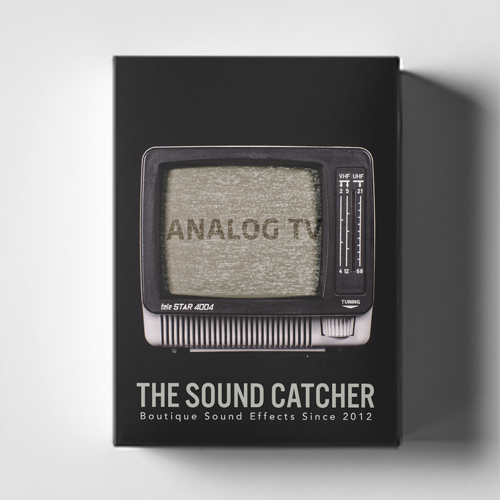 Analog TV is a Library with 99 mono Files wich is dedicatd to the old Tele Star 4004 TV. It was Build in the 80´s in Leningrad/Russia. We recorded it mono with the great Sennheiser MKH8040 into the Sound Devices 7series recorder for greates possibilities in 24 Bit and 192 kHz. The Set consists of different Noises, Frequency Glitches and very short Pulses to very long Frequency Sweeps inside the VHF and UHF Band. You also get a good variety of different static noises and totally weired stuff wich comes from outer space.. 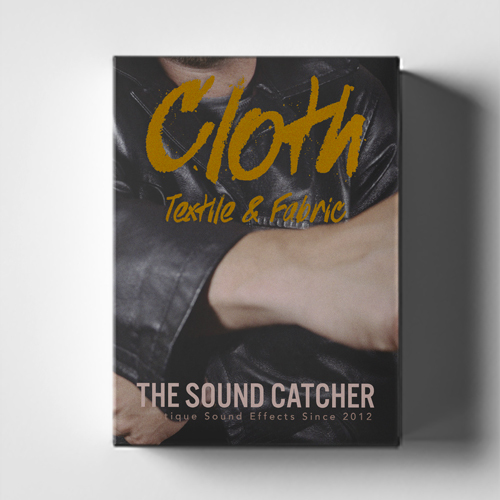 The Cloth sound effects library is dedicated to cloth and textile movement sound effects. It features a wide range of different materials being handled, such as backpacks, pillows, sheets, leather belts and jackets, table cloths, shirts, canvases, gloves, rain jackets, chinos, jeans, pullovers and much more. The Cloth Foley SFX library was recorded using a highly sensitive Sennheiser MKH8040 mic a and Sounddevices 702t recorder with ultra low noise preamps, to capture the sometimes subtle nuances these materials produce. 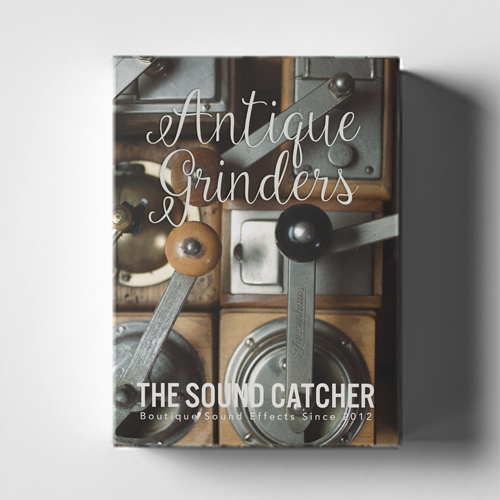 The Soundcatcher recorded 13 different coffee and herbal Grinders. 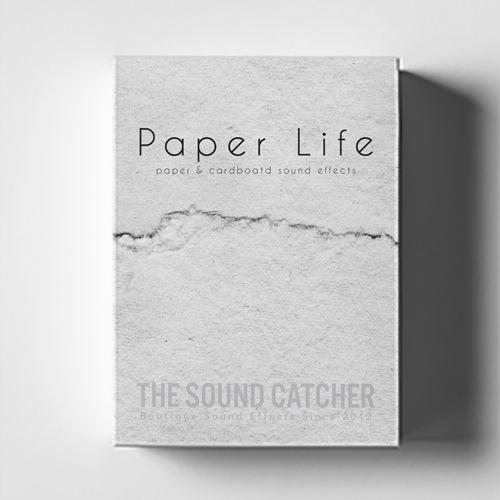 This small wooden and metal devicesgive grainy textures to any material and they sound sometimes really funny and can be used as sweetener for funny toy sounds. Due to the recordings with a piezzo disc, they have a lot of deep and rumbling content. The other mics were the Neumann TLM 102, The Dpa 4060 and the amazing Sennheiser MKH 8040. They all cover different and unique perspectives. I agree that my contact details of allocation and for any queries are saved permanently. This consent can be revoked at any time with effect for the future by contacting us. 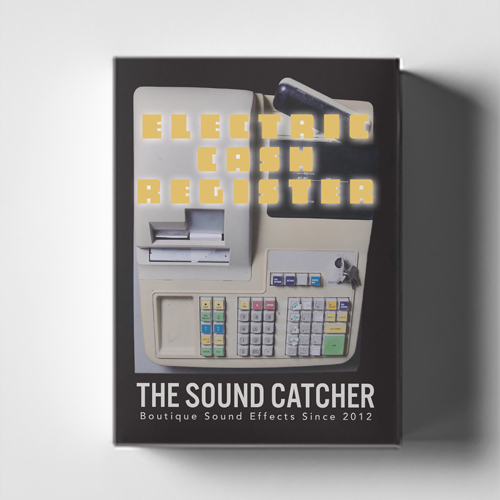 Are you searching just for single sound effects from our portfolio? Grab them here!